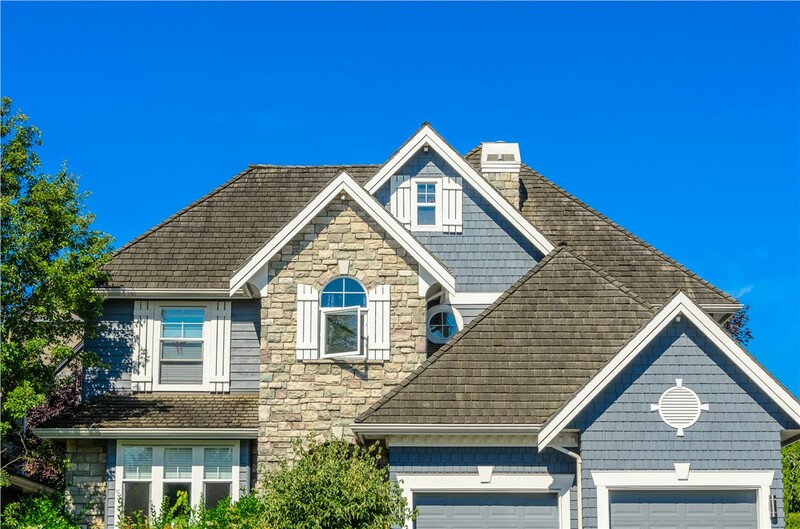 With models to fit every need and budget, we'll help you find the ideal option for your home. Traditional 3-Tab: This classic style remains a popular choice because of its affordability and wide selection of color options. 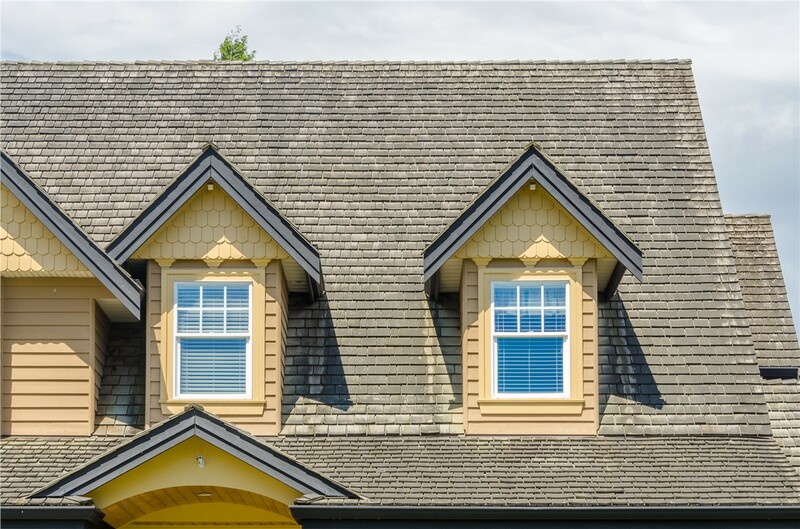 Traditional 3-tab features a weather-resistant design as well as algae-resistant granules to keep each shingle looking sharp for years to come. 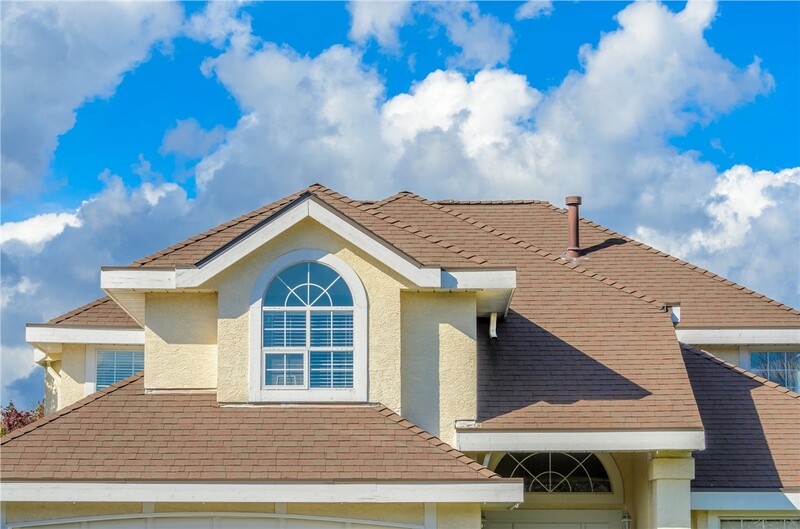 Architectural: Customers who want to boost their curb appeal tend to favor our stunning architectural roofing shingles for the house. We carry three styles, all of which offer a designer look at a budget-friendly price. 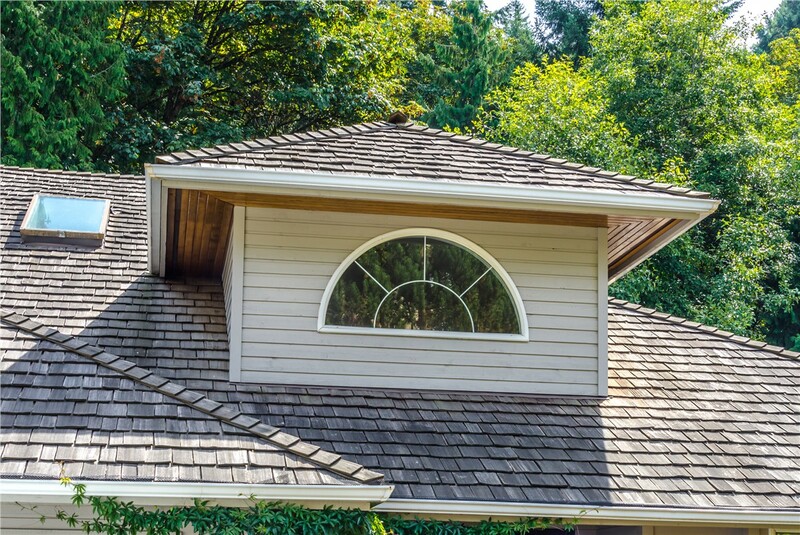 Premium Designer: For those who love the beautiful, timeless look of natural cedar or slate shakes, our premium designer roof shingles are the ideal choice. Our Armourshake, Crown Slate, and Royal Estate styles provide an elegant look while delivering ultimate protection. 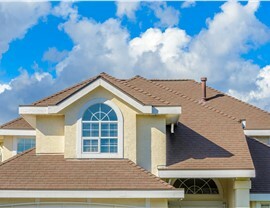 Get started on customizing your new roof today! 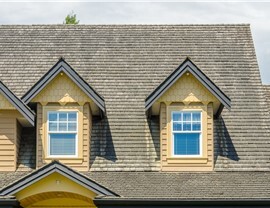 Contact US Remodeling Group to learn more about our replacement roofing shingles. 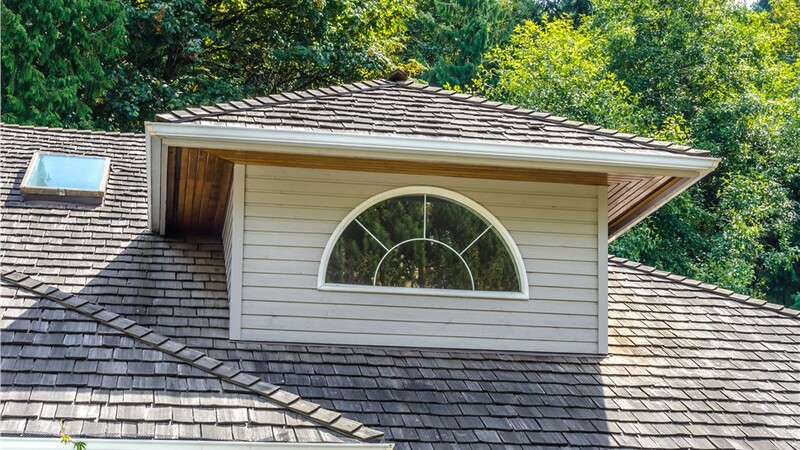 Give us a call or fill out our online form to schedule a free, no-obligation design consultation!